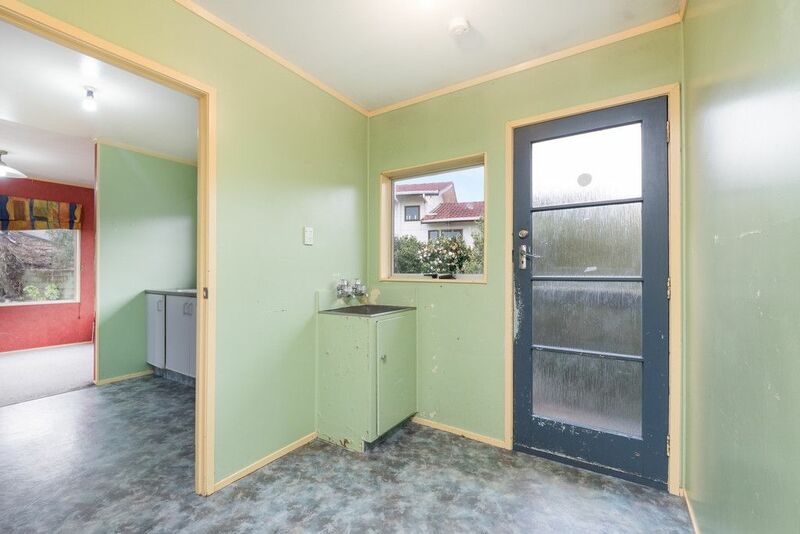 $600k & wider buyers must inspect. Bring your paint brush, a blank canvas ready to add your own personality & flair. 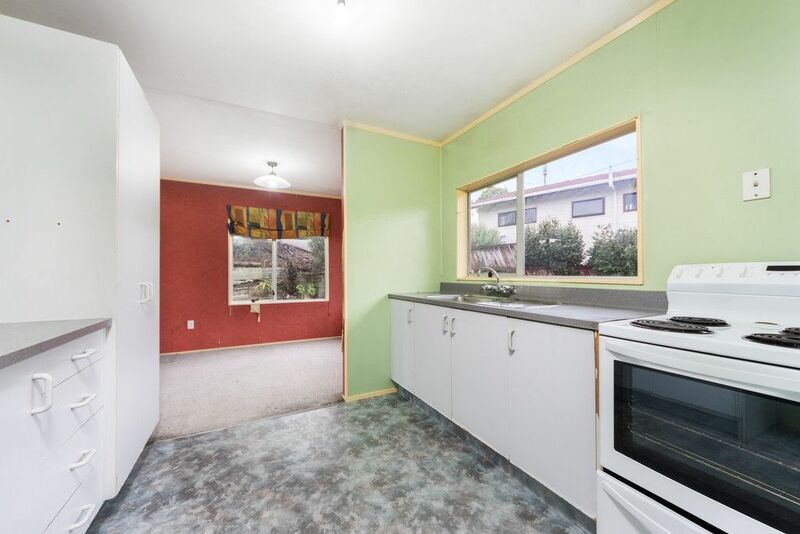 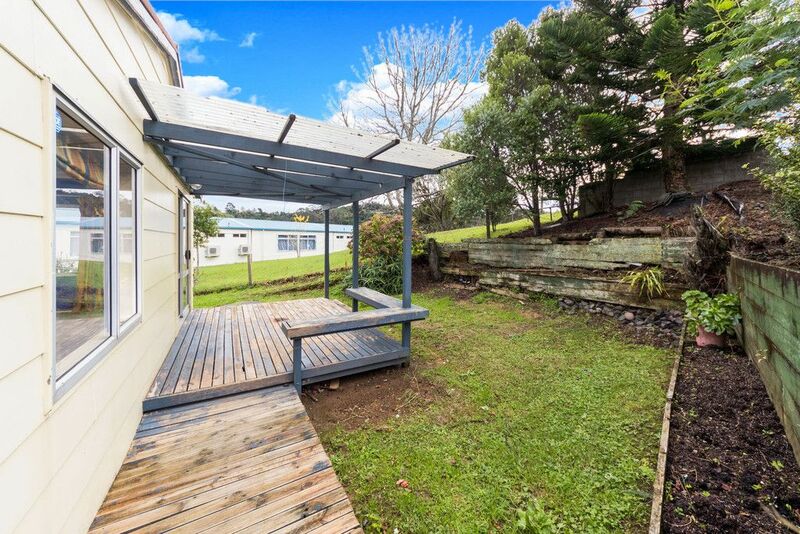 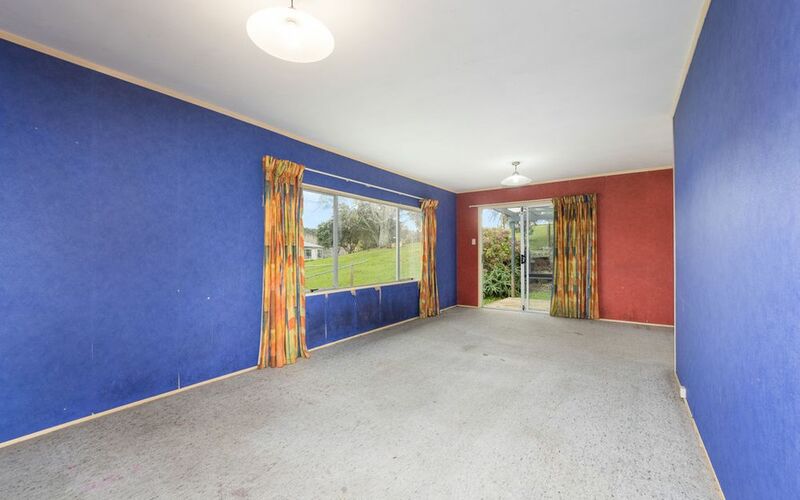 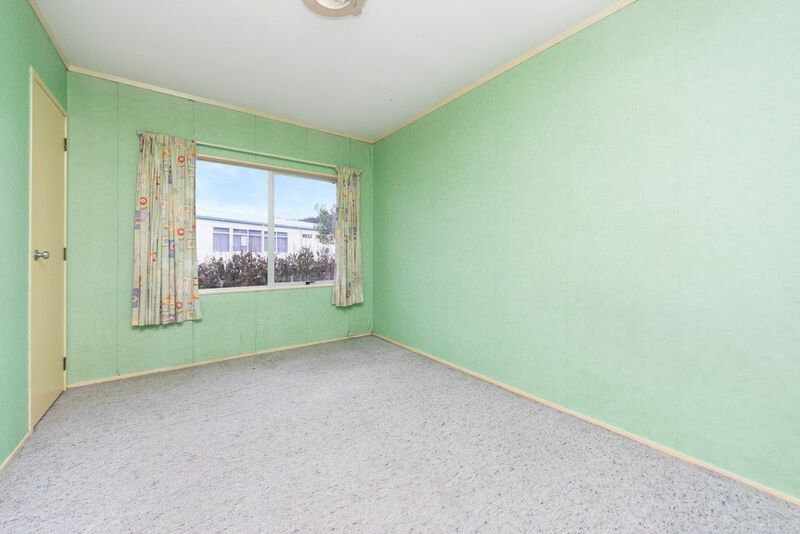 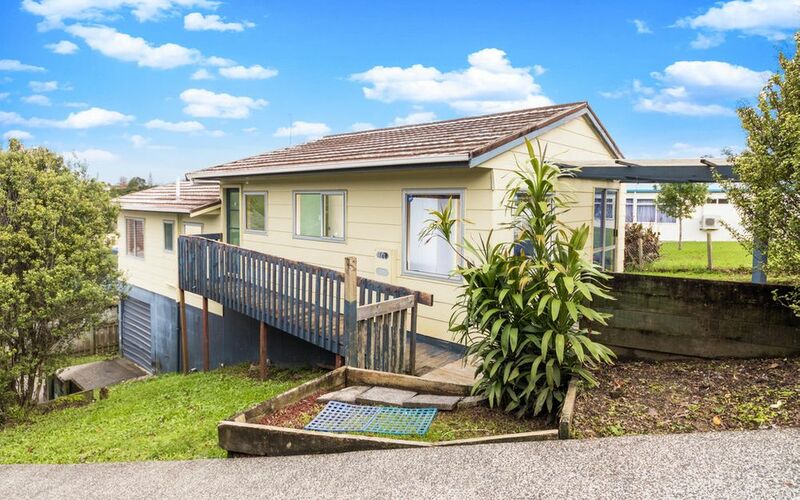 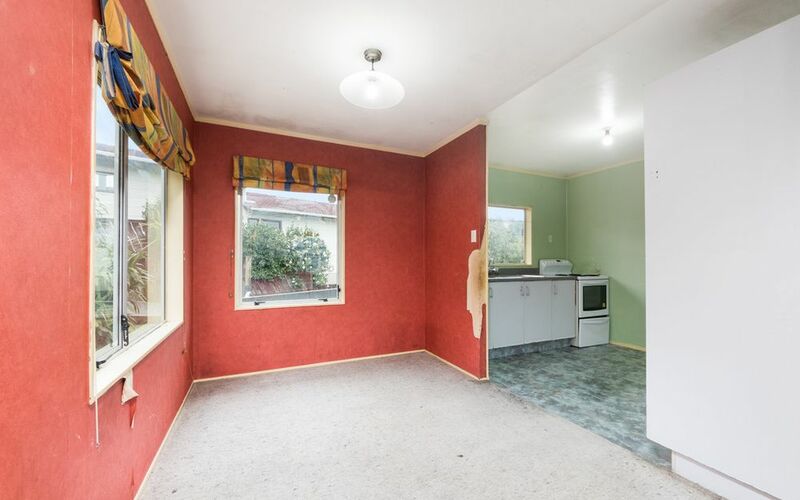 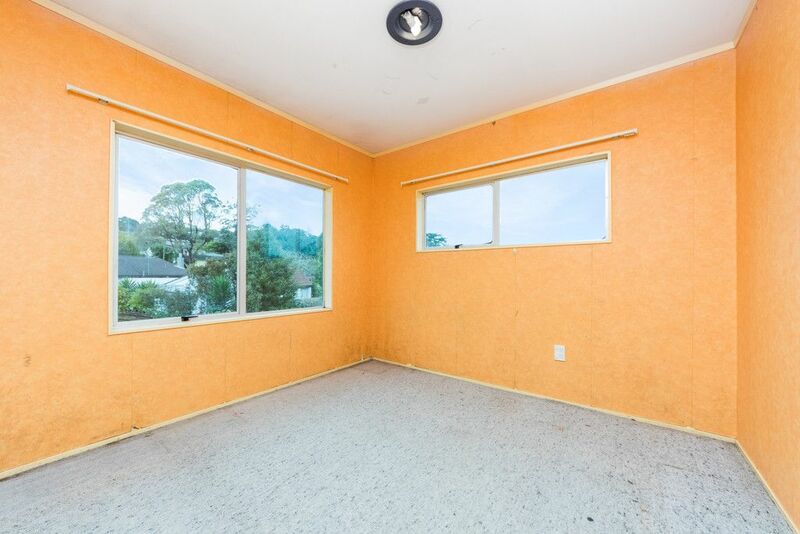 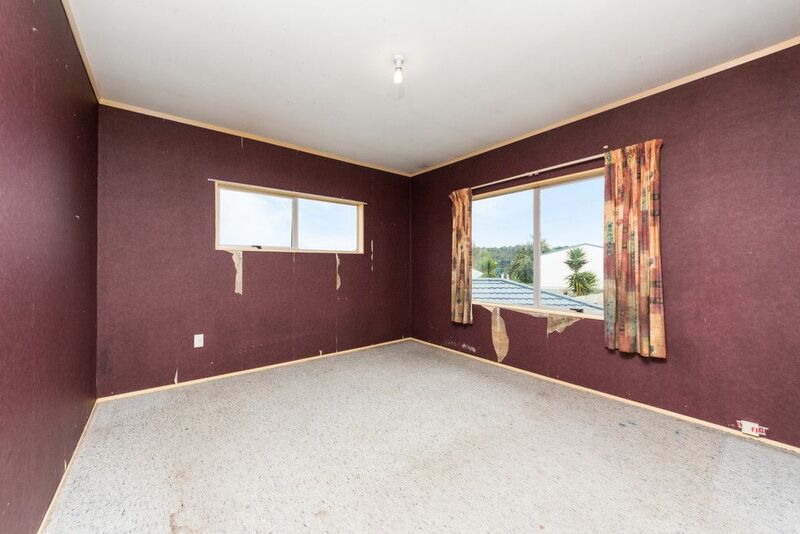 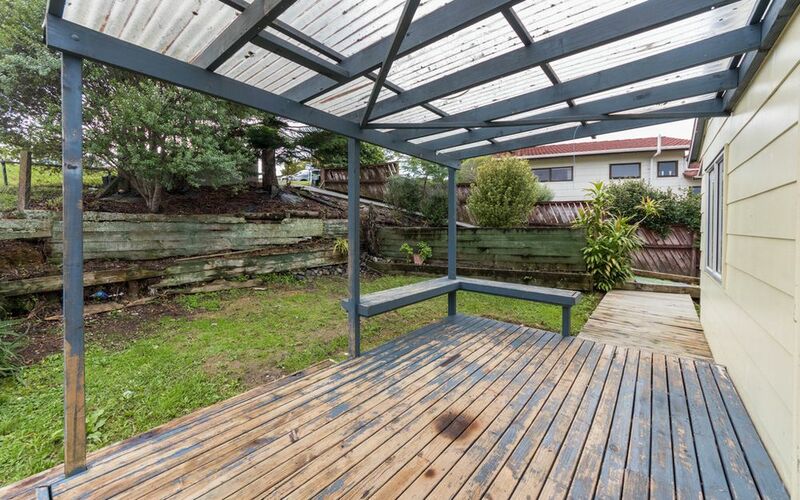 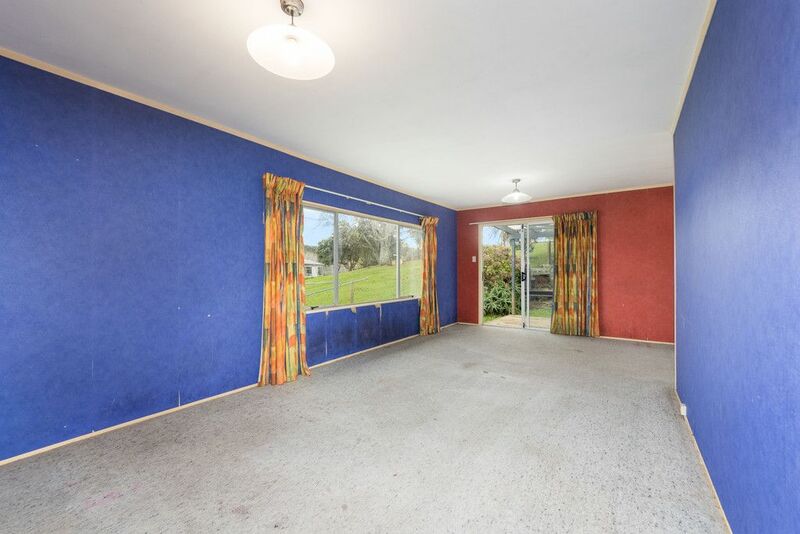 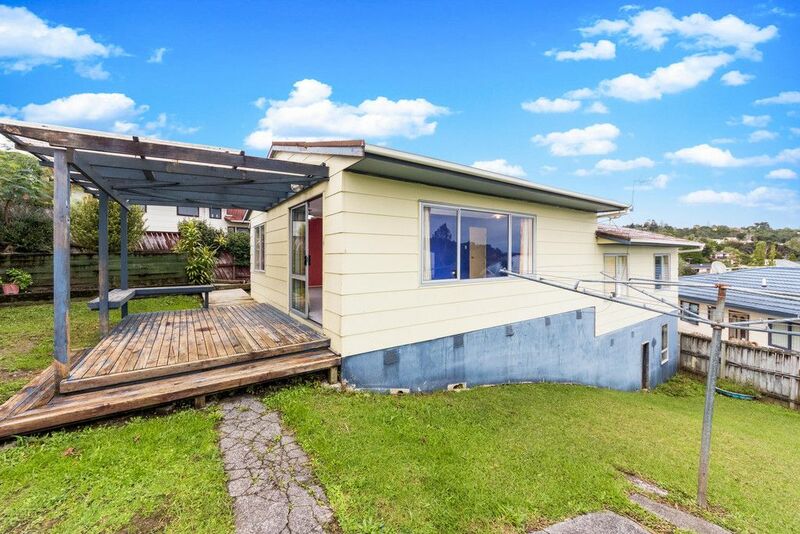 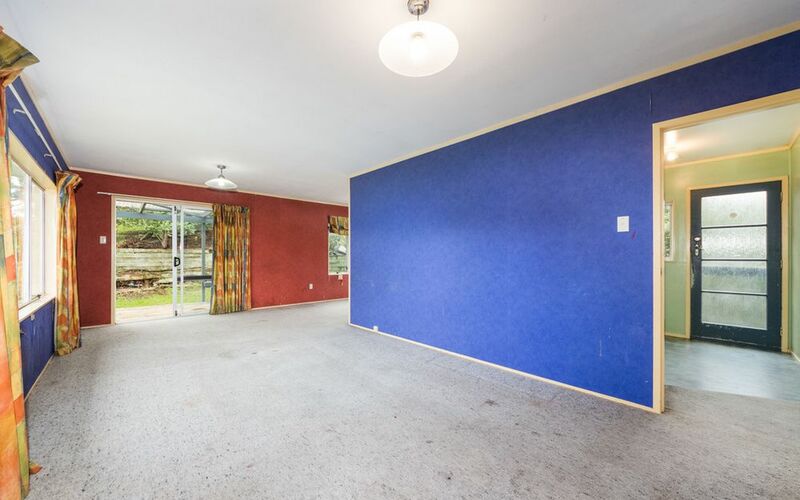 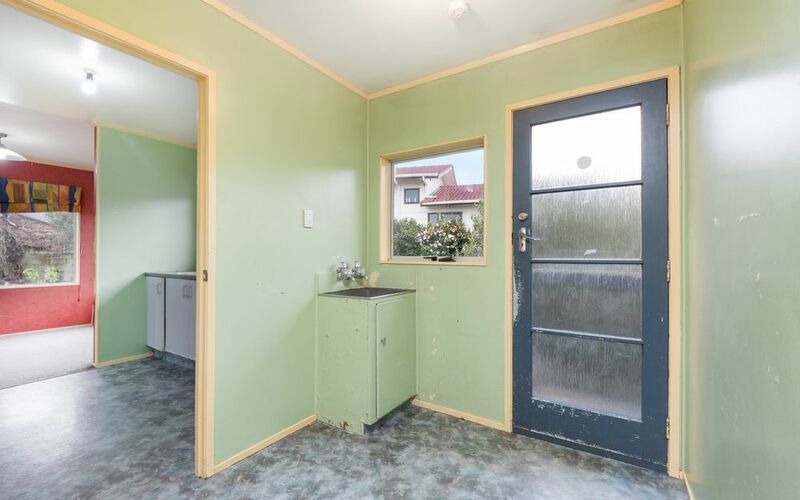 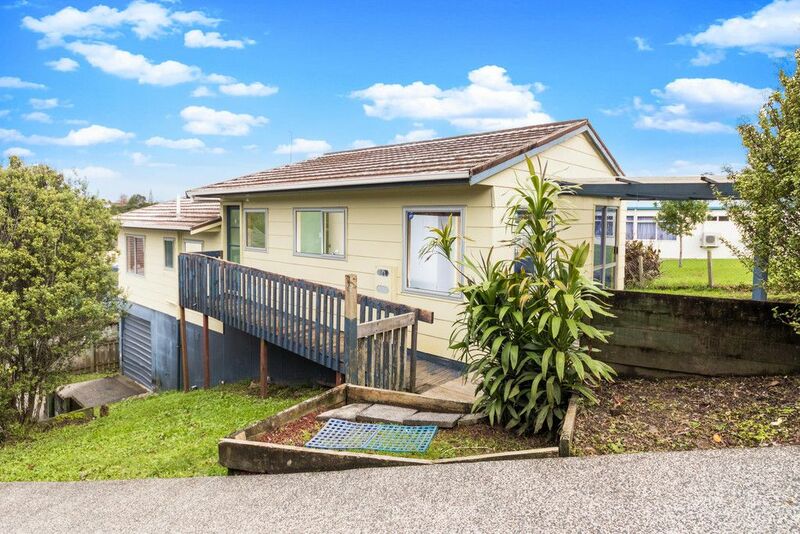 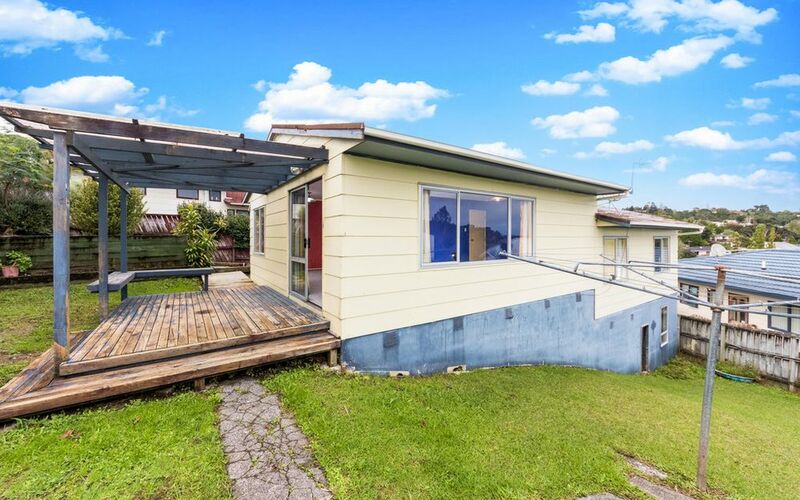 This is a classic 1970’s 3 bedroom hardiplank home in original condition in need of some painting & renovation. 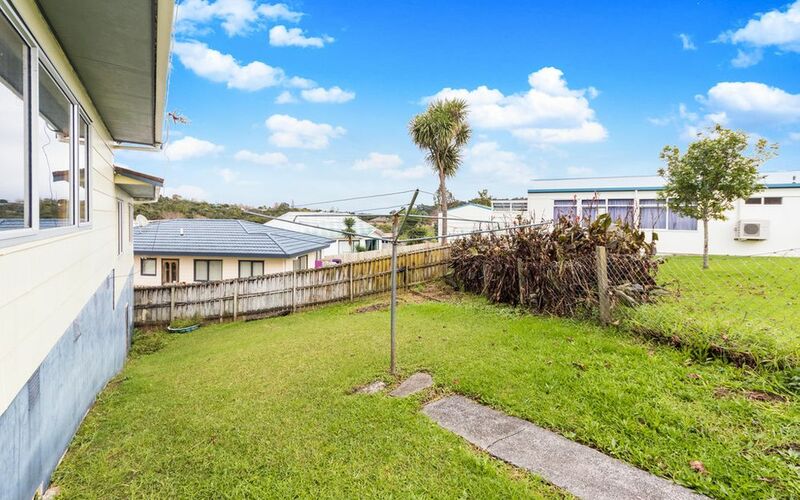 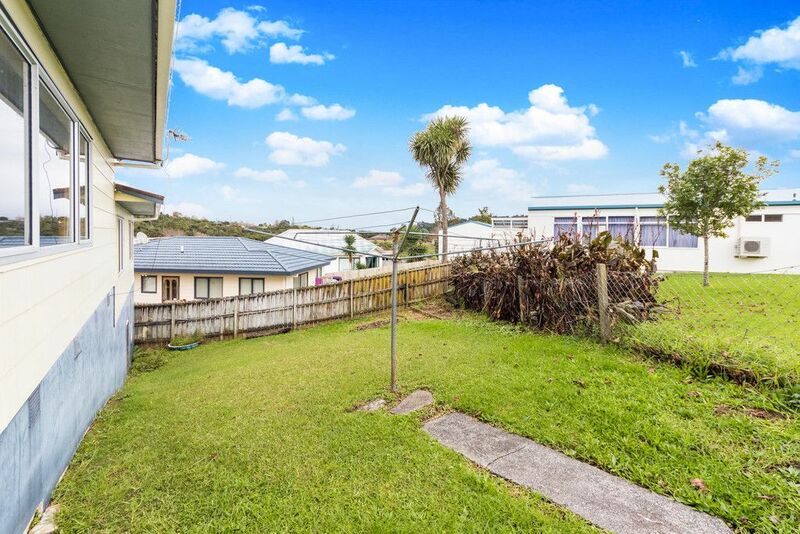 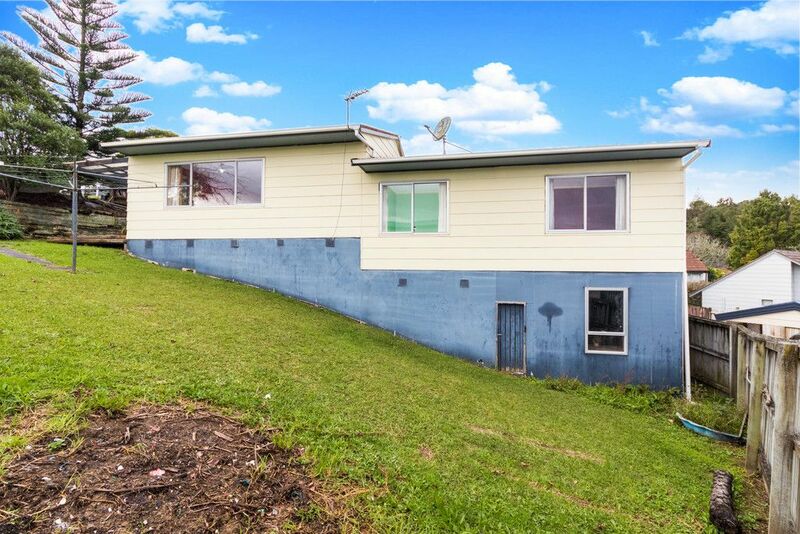 Complete with large lounge/dining & open plan kitchen area, separate laundry & sun soaked deck, large garden & single garaging with under house storage. 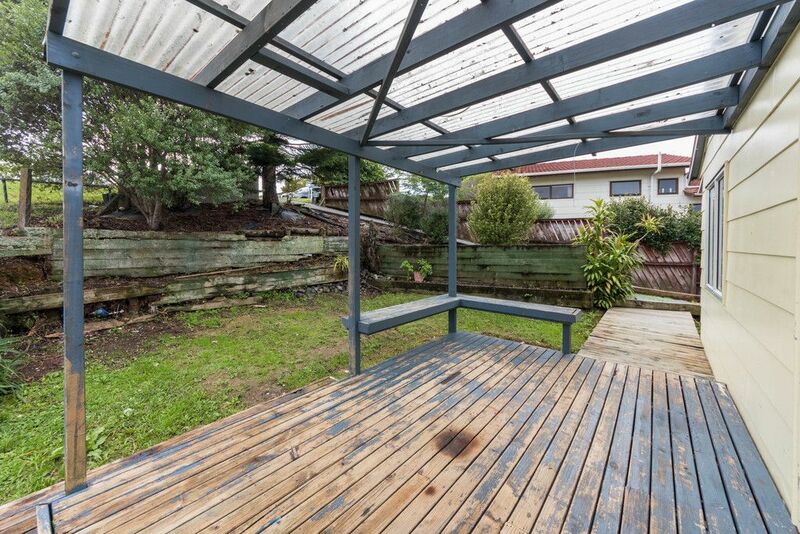 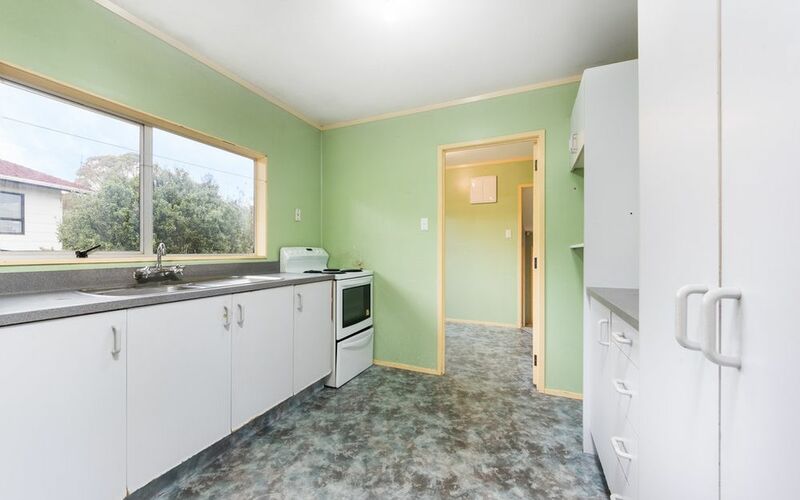 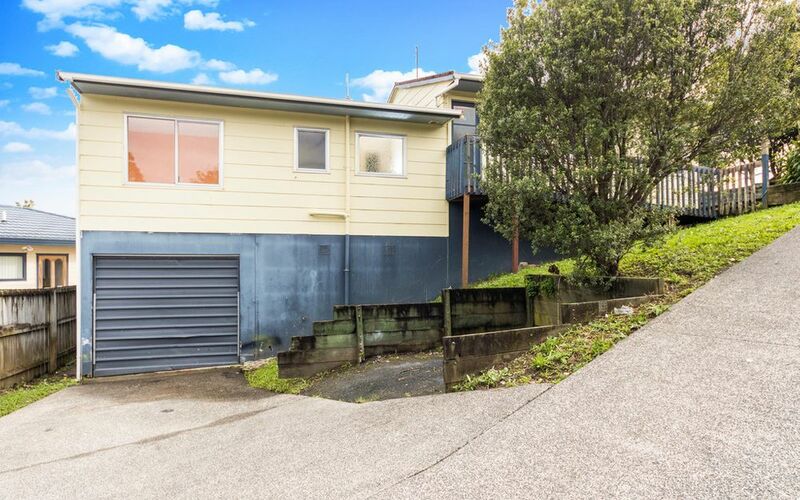 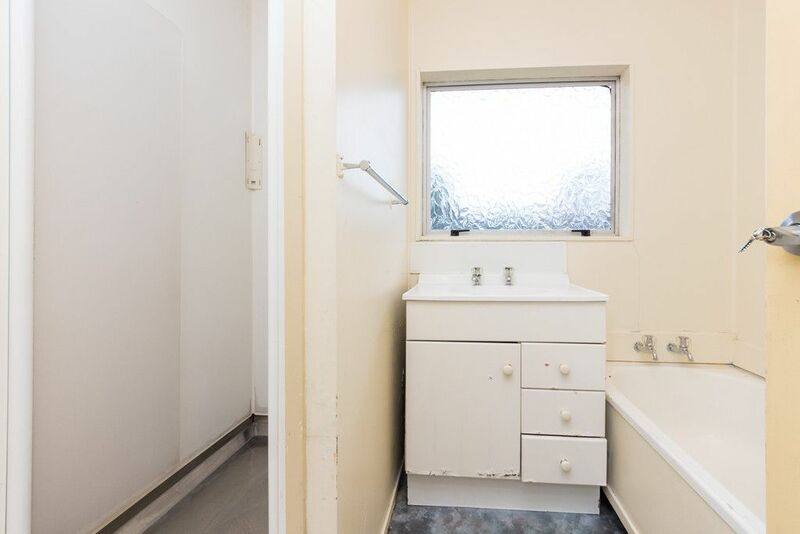 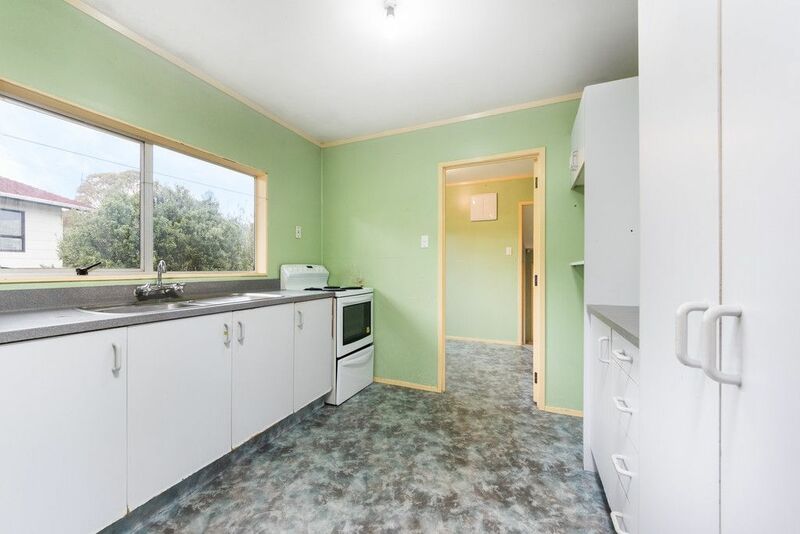 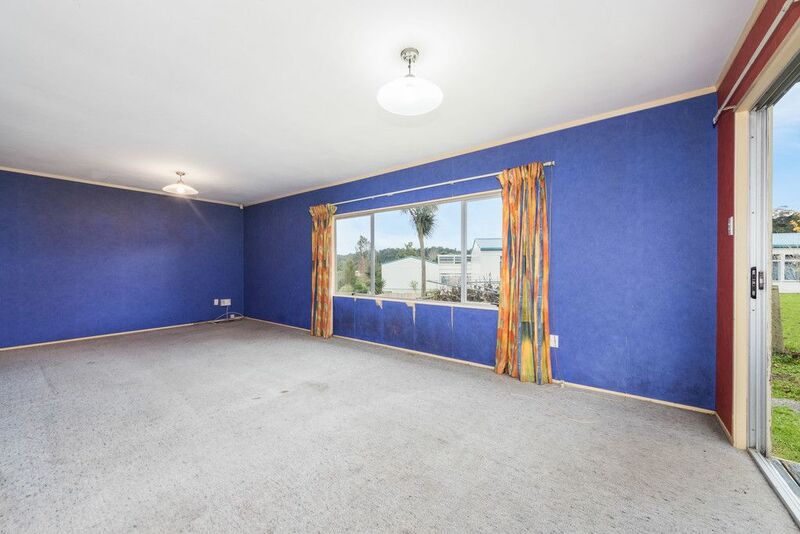 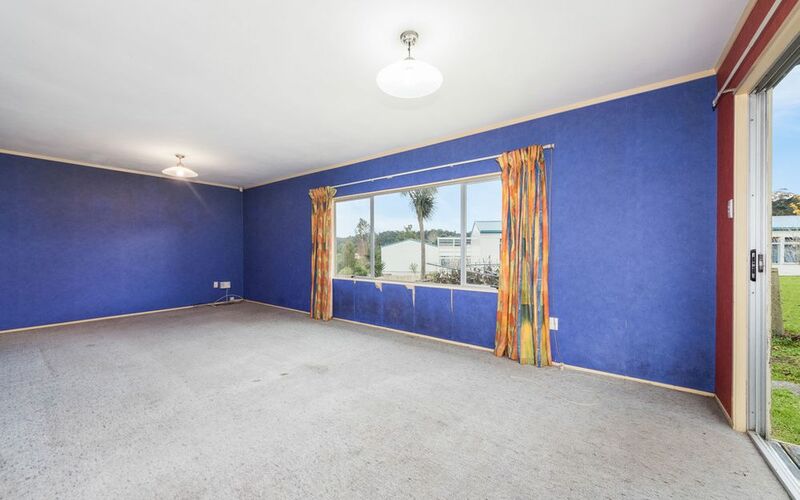 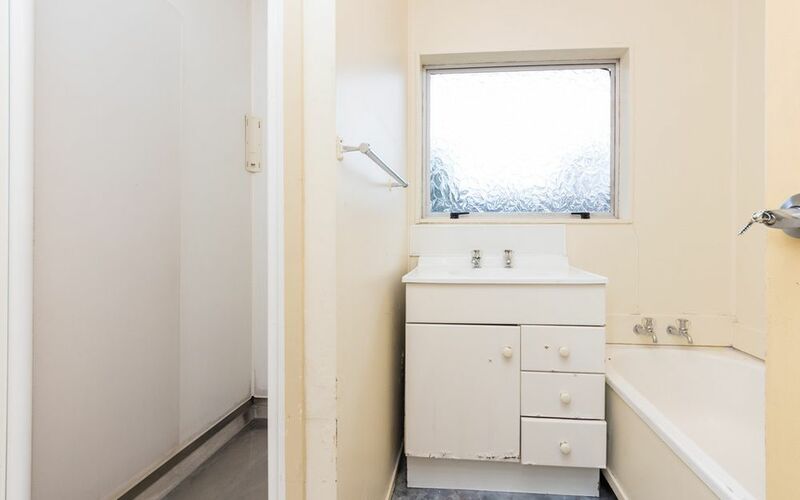 The property is vacant & ready for immediate possession for its lucky new owner. 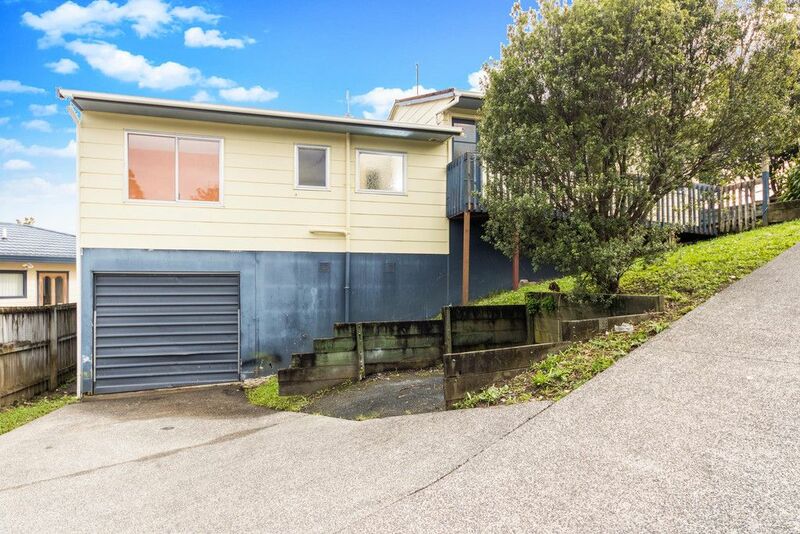 I have clear instructions from the overseas owner, he wants this property sold! 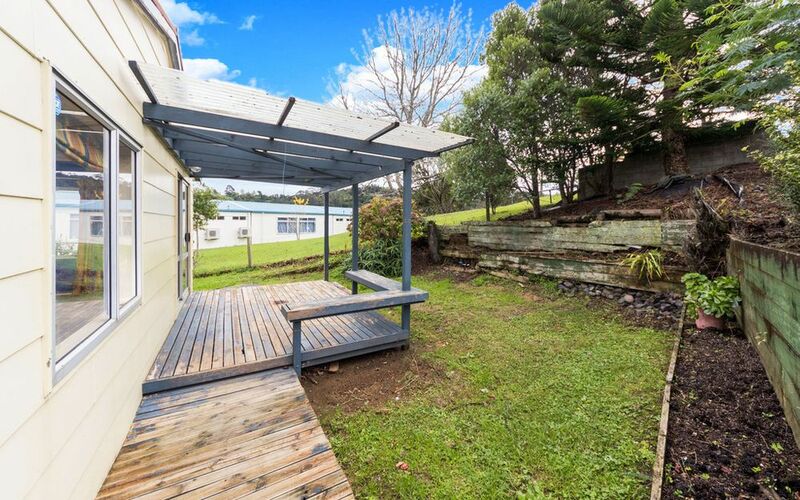 Only a hop, skip & a jump to good local schools, Bayview Primary School right next door, local shops, parks & bush walks close by. 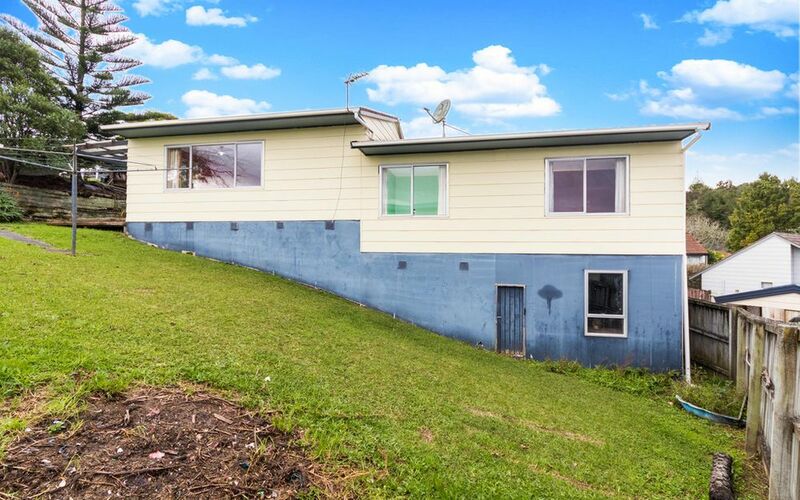 Please call Stephen Wells direct on 481 0646 to view or discuss this opportunity. Or email stephen.wells@lochores.co.nz for an information pack, lim report, auction documents & registration form or phone Marty Van Praseuth 481 1444.